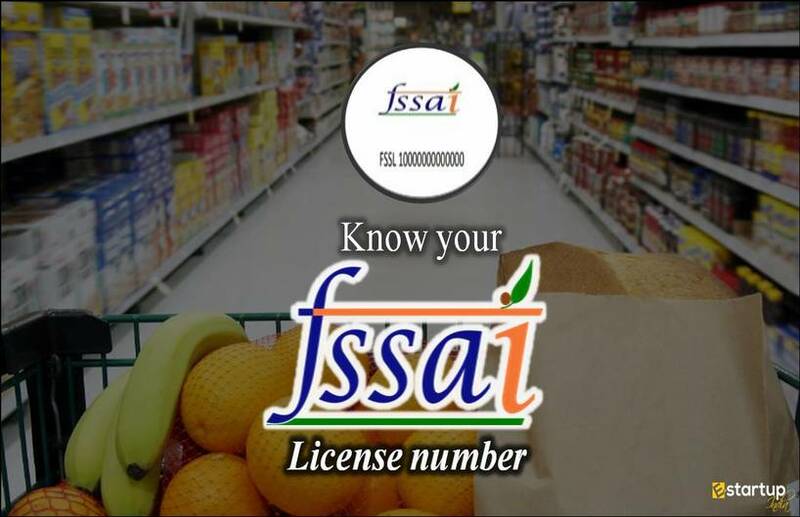 The Food Safety and Standards Authority of India (FSSAI) acts as a sponsor as well as watchdog all the food business operators (FBOs) across India. 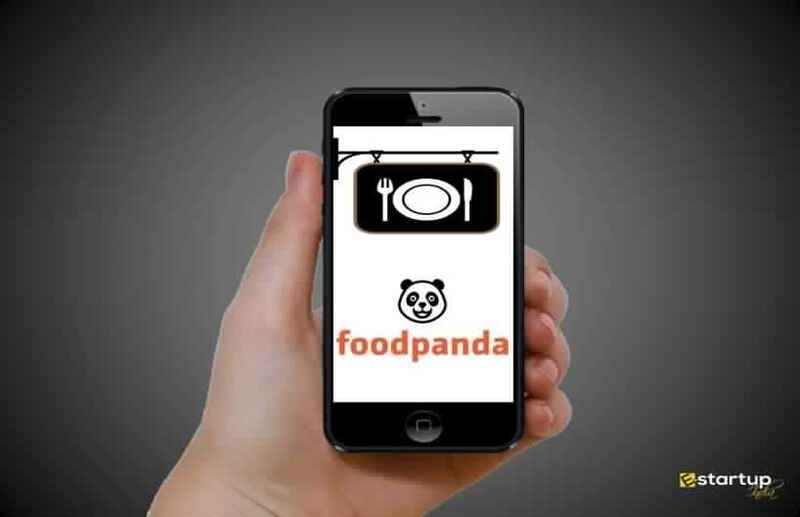 In the recent days, the Food Safety regulator had traced numerous discrepancies in the modus operandi of the leading e-commerce food aggregators of the country. It had detected that over 30-40% of the e-commerce food business operators (FBOs) do not possess the FSSAI license. 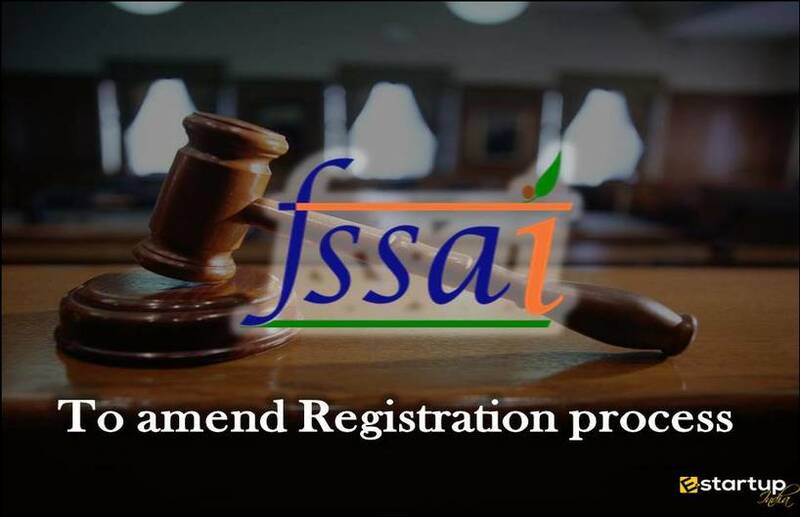 As a result, FSSAI had ordered 10 of the most prominent e-commerce food business websites to exclude the restaurants and other FBOs that do not have FSSAI Registration or FSSAI license, a few days ago. 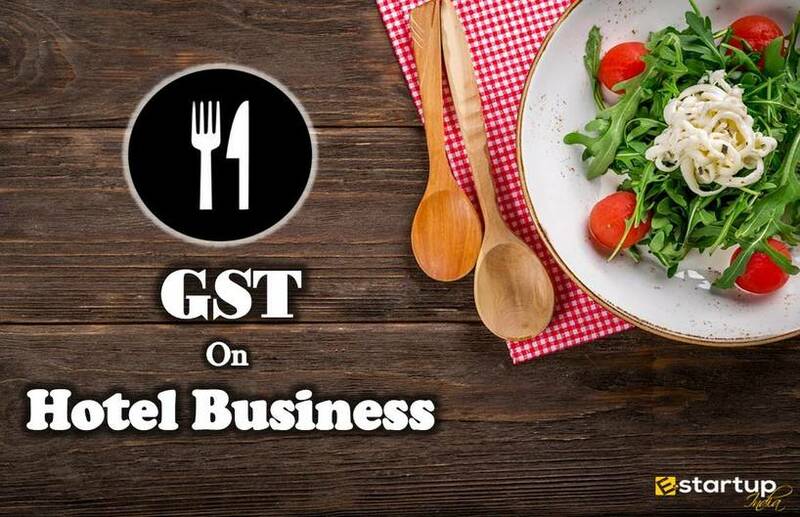 Additionally, it had granted 2 more weeks have been to all such e-commerce sites to delist or exclude all unlicensed restaurants & food businesses. 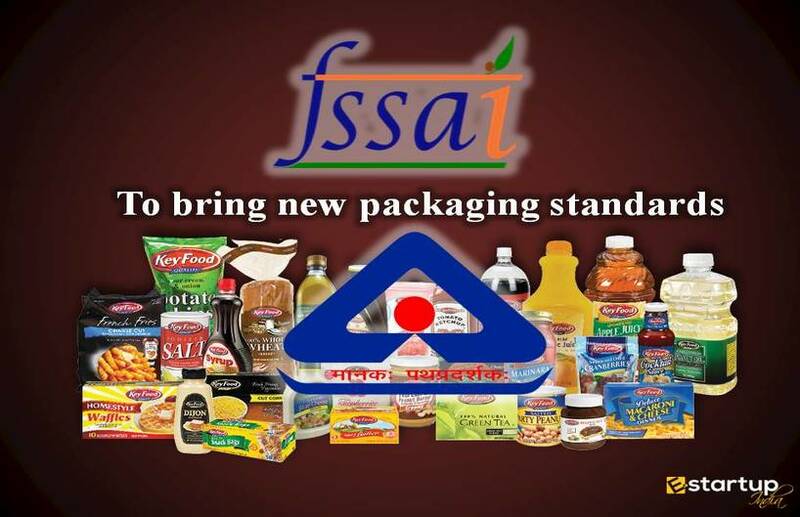 Furthermore, FSSAI had planned to conduct an audit of the leading food e-commerce mediators, in order to check their compliance ratings by reviewing their FSSAI license documents and FSSAI renewal processes. 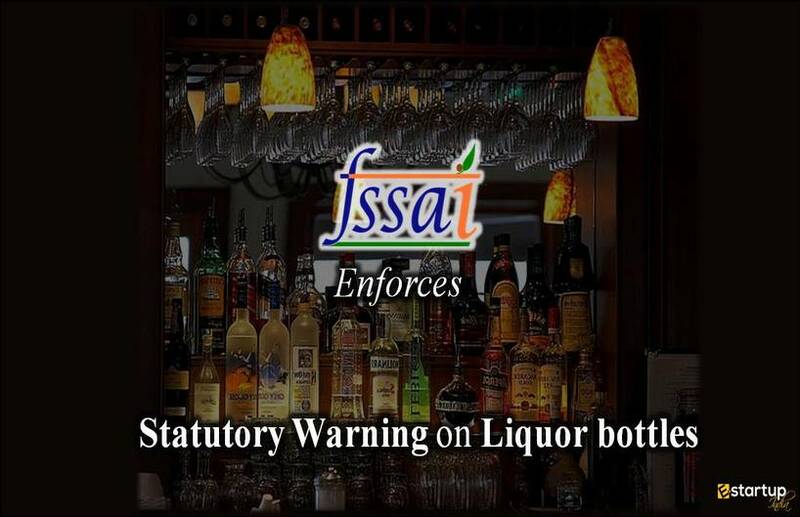 Amid all these proceedings, the Food Safety watchdog has made it that the all the FBOs are mandatorily required to possess the FSSAI central license, as to get listed on the e-commerce sites. The greatest gluttons of the country Rocky & Mayur were so apprehensive of the government’s topsy-turvy notifications that they wondered if they will ever be able to book a table at their favorite dhaba/eatery. #1. How to decide the legitimacy of a particular restaurant chosen? Mayur: That’s so simple bro! 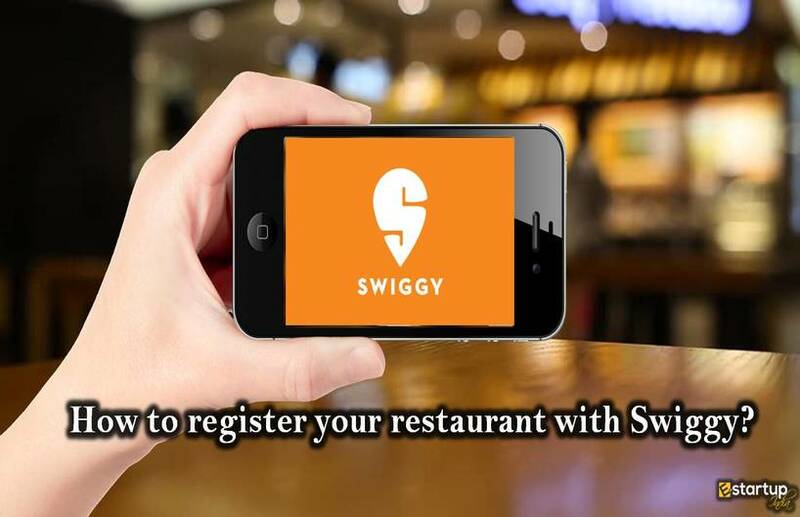 All you need to do is to check the presence of a valid FSSAI license/ certificate on the premises of the restaurant or eatery. #2. Why has FSSAI made the food license compulsory on all e-commerce FBOs? Mayur: FSSAI was repeatedly receiving complaints from the consumers concerning unhygienic and low-quality food being delivered to them through e-commerce portals. Resultantly, the food safety regulator had directed these companies to delist such unreliable and unlicensed FBOs from their portals. #3. Which are the food business operators as per the FSSAI law? Mayur: The FSSAI has clearly given the definition of the e-commerce FBOs in its latest notification. According to it, all those food outlets that conduct business through an online mode vide FSSAI’s order dated 2nd February 2017. #4. Which type of FBOs are covered under this definition? E-Commerce entity involved in business-listing services to dealers, restaurants, and manufacturers on their portal. Manufacturers and vendors who sell their food products via market-based or inventory-based e-commerce model. Those involved in Storage and/or distribution services to the Manufacturers and vendors who avail business-listing of their products on e-commerce portals. Transporters for delivering the products to final consumers. #5. Which of these require an FSSAI central license? All those Manufacturers and vendors who sell their food products via e-commerce are also required to display their FSSAI central license. Importantly, the business-listing e-commerce FBOs do not require an FSSAI central license. #6. How will the food safety of delivered products be assured? Mayur: In this regard, FSSAI has issued new regulation wherein it is now mandatory for restaurants to appoint at least one technically skilled personnel called as Food Safety Supervisor who will be trained by FSSAI itself, and who will help in assuring food safety of sold/delivered products. Rocky: With all the food outlets playing safe as per the FSSAI regulations, we must now set aside all worries….. 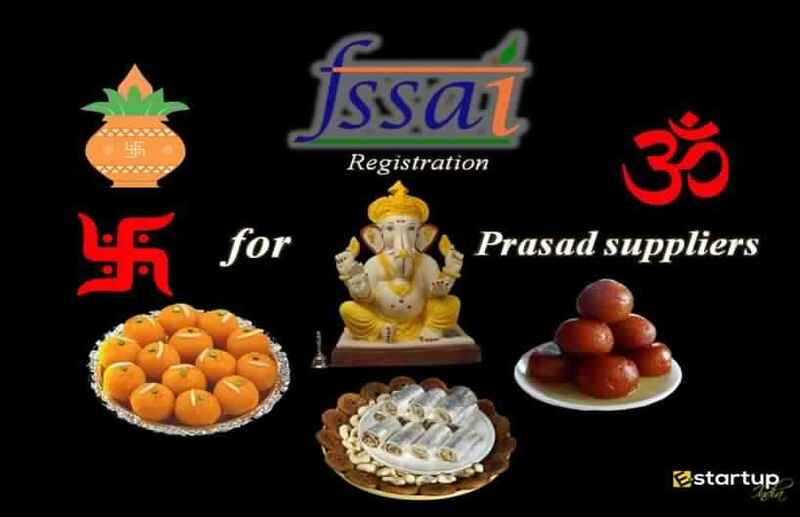 If you require any guidance on FSSAI registration online, feel free to contact us at 8881-069-069.
who covered under the business-listing e-commerce FBOs?